Home BP&R – we’re 40 this year! BP&R – we’re 40 this year! In 2016 British Plastics and Rubber is celebrating a milestone 40 years in circulation. We’re honouring this special occasion with a unique feature in our October 2016 print issue – as this month marks the launch of the very first printed edition of the magazine in 1976. We’re looking for contributors from across the industry who would like to be a part of this special issue, which will look back at the way times and technology have changed since the launch of the magazine in 1976. Could you look back through the archives, contact individuals within your business and share insight on today’s processes in order to give a ‘then and now’ overview of how certain machinery, processes and systems have changed with the times? If so, then we’d like to hear from you. 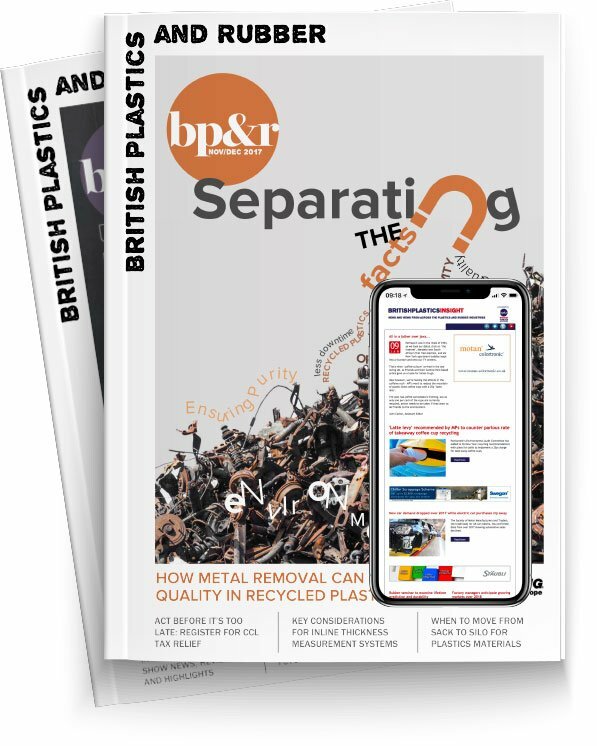 If you would like to find out more about the opportunities available, as well as how to advertise in this issue, which will be a unique keepsake as well as having increased distribution at the world’s largest plastics and rubber industry show, K, then please use the contact details below.